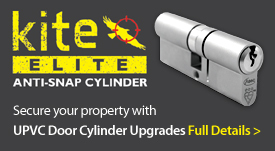 Safes, Key Cabinets & Offers / Updated regularly - so please call again soon! 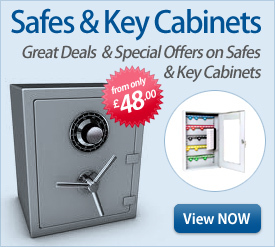 Please feel free to browse our range of Safes, Key Cabinets and Special Offer items. These are the items we usually keep in stock but please check availability on 01909 474647 if you wish to call in and purchase anything. More bespoke items and high cash rated safes are available so please do not hesitate to get in touch to discuss your needs. 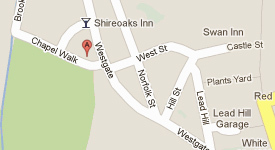 Alternatively call in at our retail premises to speak to a locksmith who will be more than willing to assist you. All Safes and Key cabinets include free delivery within Worksop and the surrounding area. 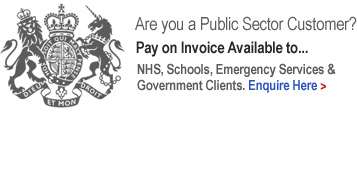 For all other areas and for an installation service please refer to each items description.